BOCA RATON, Fla…(March 5, 2004) – Seeing local youngsters like 13-year-old Kyle Pacheco enjoy a trip to summer camp has made Louis “Lou” Chiera one happy camper himself. The 11th Annual Nicholas R. Chiera Dinner/Auction and Golf & Tennis Classic will take place at 4 p.m. on April 25 and 7:30 a.m. on April 26. Chiera and his family have raised more than one million dollars for children with cancer with their popular event. 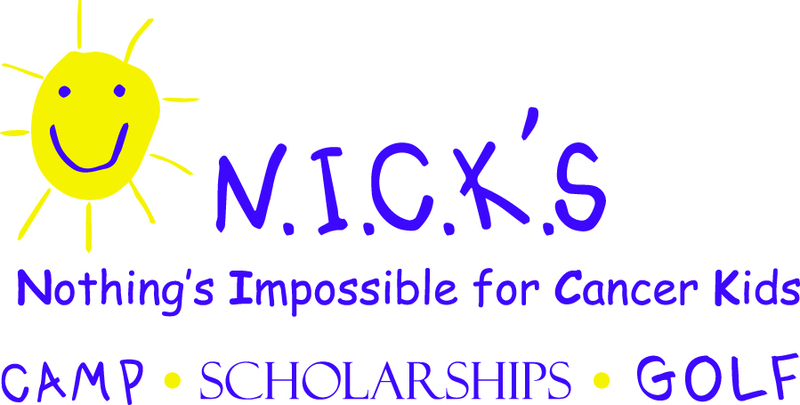 The Chiera golf and tennis extravaganza has become the single largest fundraiser for the American Cancer Society’s “Reaching Out to Cancer Kids” (R.O.C.K.) program that sends local children to summer camp at the “Boggy Creek” facility founded by Paul Newman and Gen. Norman Schwartzkopf in Eustis, Florida. Chiera said his goal is to surpass last year’s total of nearly a quarter million dollars. Chiera said the two-day event will kick-off with a fundraising dinner and auction at the Delray Beach Marriott at 4 p.m. on April 25. There will be a silent auction and live auction conducted by well known auctioneer Neil Saffer. Special guests at the dinner are scheduled to include Olympic gold medal winners Bart Connor, Nadia Comaneci, Mike Eruzione, Bob Beamon and Cathy Turner, as well as National Hockey League stars Roberto Luongo, Olli Jokinen, Darcy Hordichuk, Andreas Lilja and Lance Pitlick. The following morning there will be golf and tennis tournaments taking place simultaneously at Ibis Golf & Country Club in West Palm Beach with an awards luncheon following completion of play. Chiera said there are still open spaces for both golf and tennis players, as well as many levels of sponsorship opportunities. The event has a history of donating 95 percent of the money raised directly to the children’s camp and other R.O.C.K. programs. The tournament’s presenting sponsor is KSM Electronics which has supported the event each year. For entry and sponsorship information, call (561) 775-8722 or visit www.chieragolfclassic.com. The American Cancer Society is dedicated to eliminating cancer as a major health problem by saving lives, diminishing suffering and preventing cancer through research, education, advocacy and service. In Florida, there are more than 65 offices, three Hope Lodge facilities and approximately 80,000 volunteers involved with American Cancer Society programs and activities. For more information, call toll free 1-800-ACS-2345 or visit www.cancer.org.